Jul.27.2017Forbes Financial Magazine Features Drag Racing! World famous financial magazine Forbes, recently sent writer Jim Clash to Frank Hawley’s Drag Racing School. 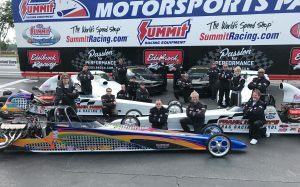 Jim attended the competition license class at Summit Motorsports Park in Norwalk, Ohio. “It’s always a fabulous opportunity when our sport gets featured in the general media. And to have drag racing featured in a world class publication such as Forbes Magazine, was quite an honor,” Frank Hawley. There are lots of class dates and locations coming up at Gainesville Raceway, Maple Grove Raceway, Heartland Park, The Strip at Las Vegas, and Auto Club Dragway! 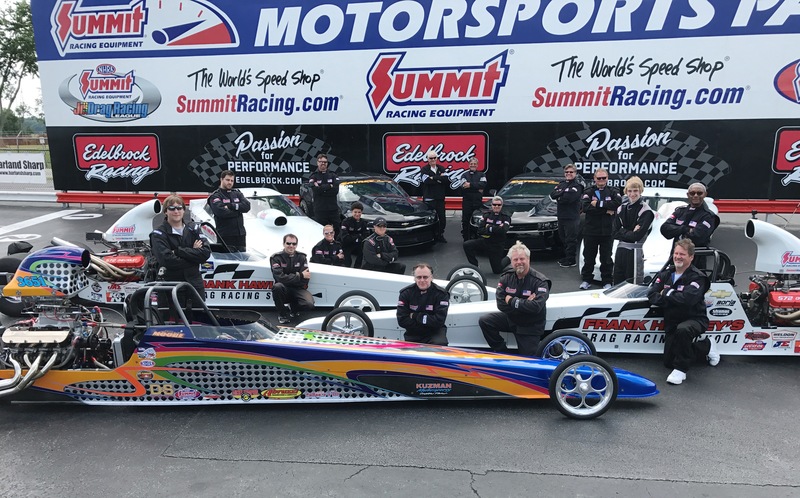 Call us at 866-480-7223 to help you get started in drag racing, improve your skills, move up to the 200 mph cars, check an item off your bucket list, or arrange a fun day for you, your company or group!